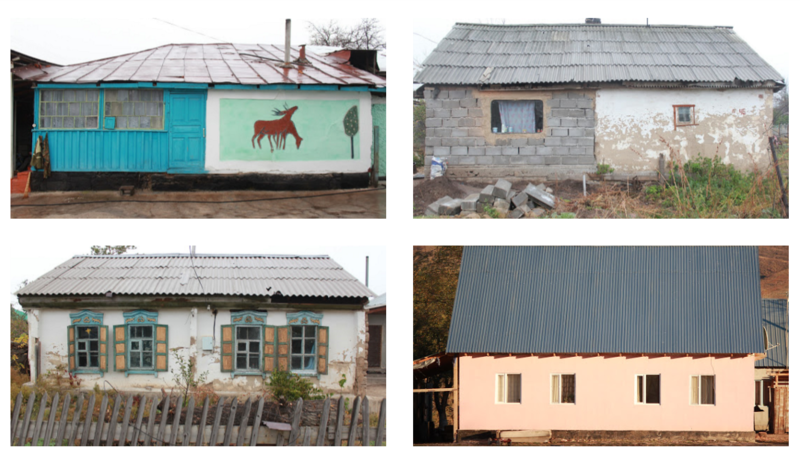 There is a tendency, when picturing a place, to envision only its grandest projects. If you were to think of my home country, the United States, for example, you might think of the Manhattan skyline, or the Golden Gate Bridge, or the massive monuments of DC. Yet the soul of a place often lies in the space between the postcards, where overlooked people live overlooked lives. 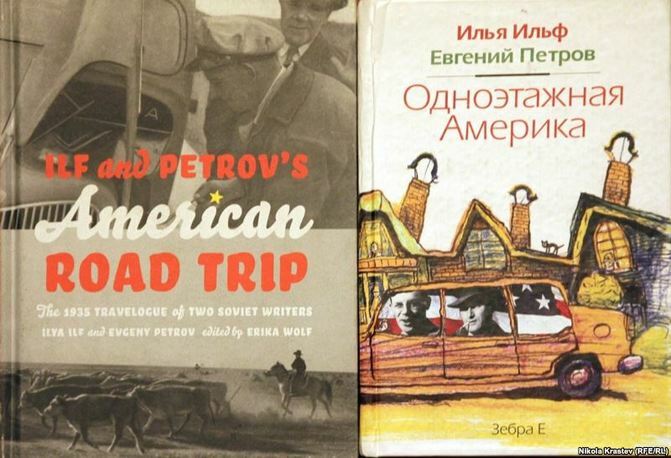 When the Soviet propaganda rag Pravda sent two writers, Ilif and Petrov, to explore the US for an assignment, the men were surprised to find an America that was missing from the legends and movie screens, a land of small towns, with homes no taller than a single floor. They wrote about these places with a fairness that was remarkable for an ideological assignment, and they named their book, now famous, Odno-Etazhnaya Amerika, or "Single-Story America." I’ve long had a page on Walking Almaty called “Almaty Mysteries”, where I’ve set out to solve some puzzles that leave visitors to our city scratching their heads, things like “Why are the trees painted white?” and “Why are the gas lines above ground?” Some of the most frequent questions, I’ve found, revolve around the frequency of certain businesses. 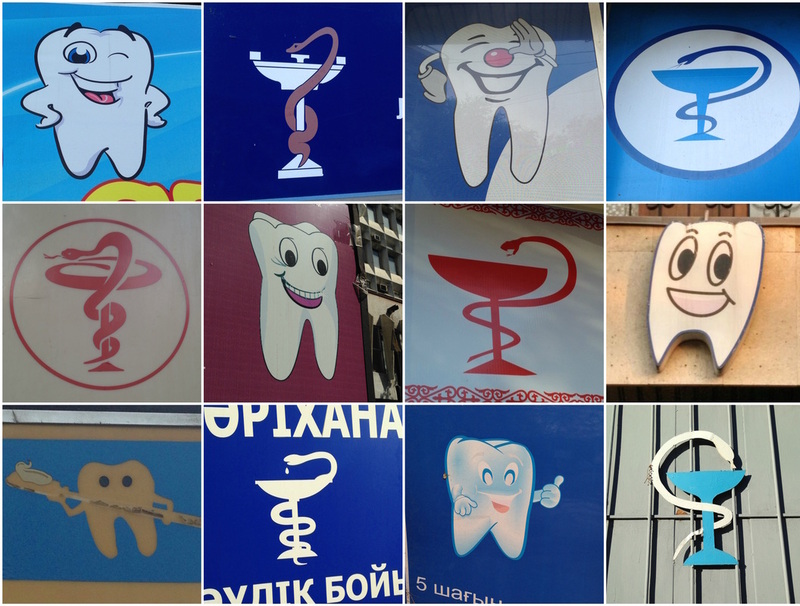 Why does one city need so many dental clinics? What’s the deal with all the notaries? Why so many flower shops, and why are many open 24 hours? Some of these things are hard to notice for locals, as they only seem odd if you’re coming from a different urban landscape. A shoe repair stand is an Almaty mainstay, for example, but try finding one in Los Angeles and you’ll be walking so long you won’t have any shoes left to repair. Here, then, is my attempt to provide some context for some of these most-frequent establishments. Once you start thinking about why some stores are more common than others, you realize that the prevalence of certain businesses says a lot about a culture. 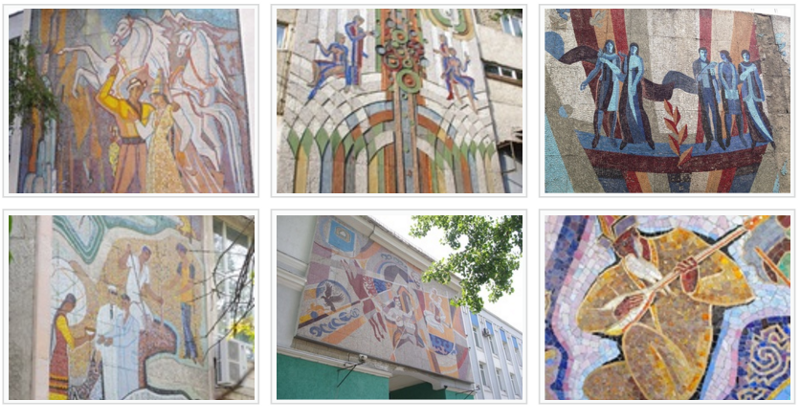 What can we learn about Almaty through its storefronts? 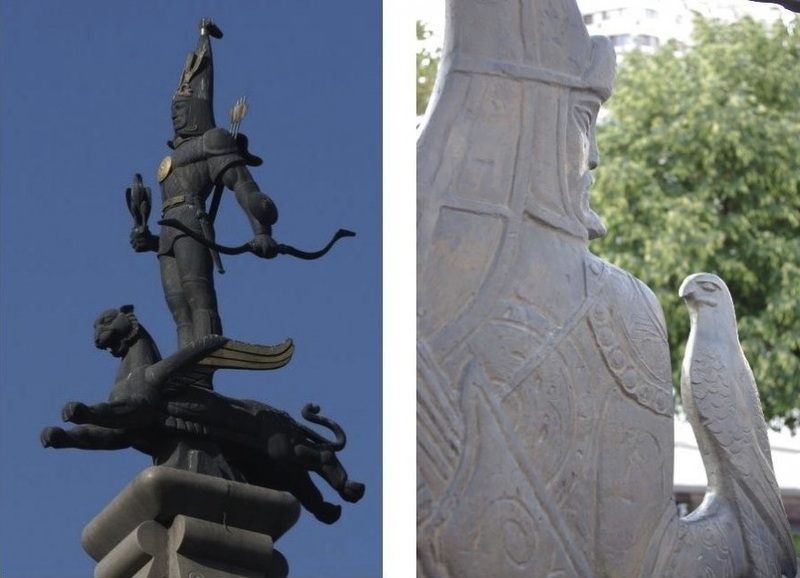 The Draw: If a visitor comes to Almaty and exclaims "It's positively European! ", chances are you'll find them in the Golden Quarter [Золотой Квадрат; Zolotoi Kvadrat]. 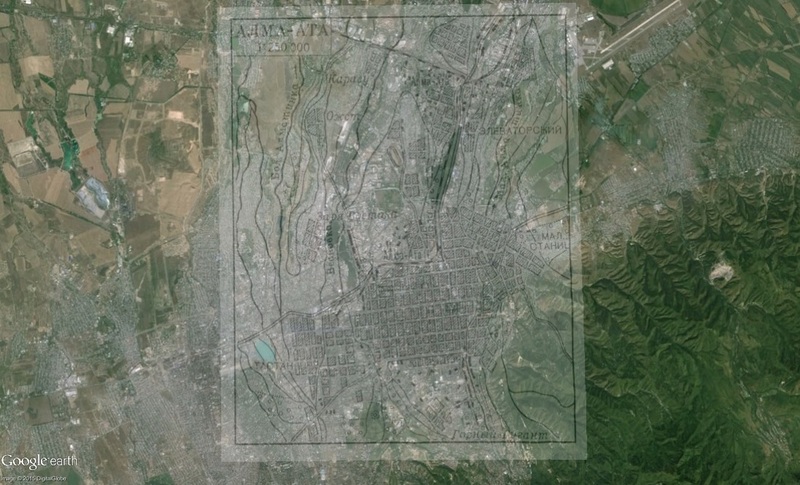 This patch of downtown Almaty, bordered by Zheltoqsan, Bogenbai, Kunaeva, and Abaya, was the lair of the elites during Almaty's midcentury heyday, when the city was Kazakhstan's capital and every poet, pianist and politician seemed to live down the block. 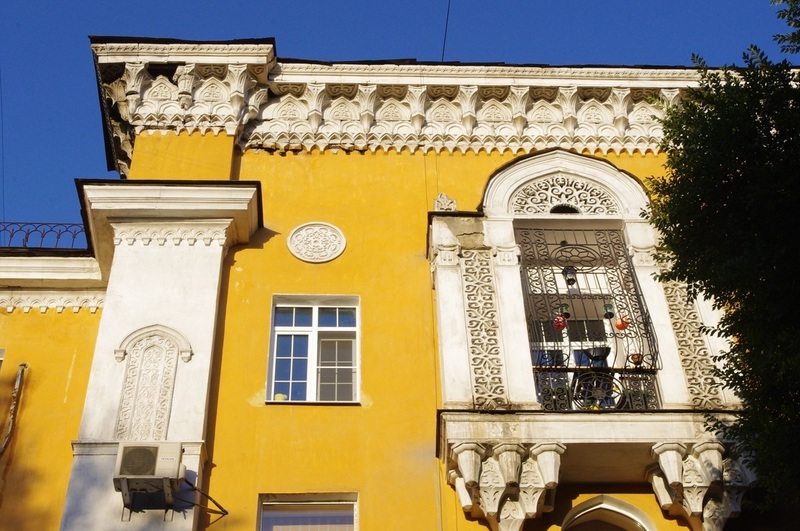 The Stalin-era houses, with their plaster ornamentation and pastel paint jobs, are exquisite, and there seems to be more space devoted to parks, fountains, and alleikas than there is to actual buildings. The aryks here run thick with glacial water, ancient flowerpots sit on every corner, and nearly every building has a commemorative plaque telling you which famous opera singer or dombraist used to call it home. Nearby Attractions: If you're here, you're at the very center of the world, and almost everything is in reach: the Opera Theater, the Old Square, the tree-lined parkway Tolebaeva. This is a walk for somebody with a whole day on their hands, because so much history is packed into such a golden little square. How to Get There: Most visitors stay within walking distance of the Golden Quarter, but if need be, the tram and the metro both run through this hood; the Almaly station puts you right in the heart of things.